Giannini played Antonio Caponigro aka Tony Bananas in the biopic of the Kray twins. Stage and screen actor Alex Giannini has died aged 52, his agent has announced. 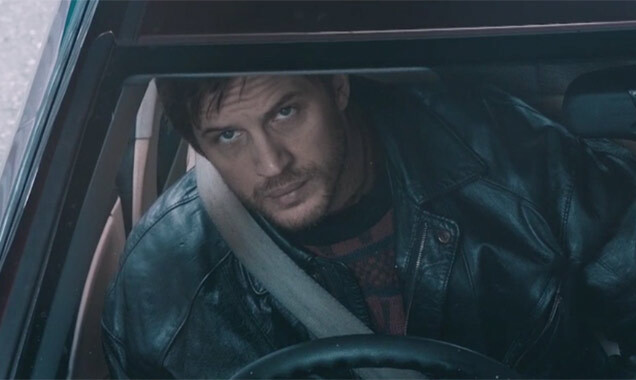 Giannini was last seen opposite Tom Hardy in Legend, the biopic of London gangsters the Krays, which was released in the UK last month. The legendary actress has not appeared on the big screen since 1968. Doris Day had denied reports that she is set to come out of retirement and make a return to the big screen in Clint Eastwood’s new movie. The 91 year old Hollywood legend has not appeared in a film since 1968 and now devotes her time to charity, the Doris Day Animal Foundation. 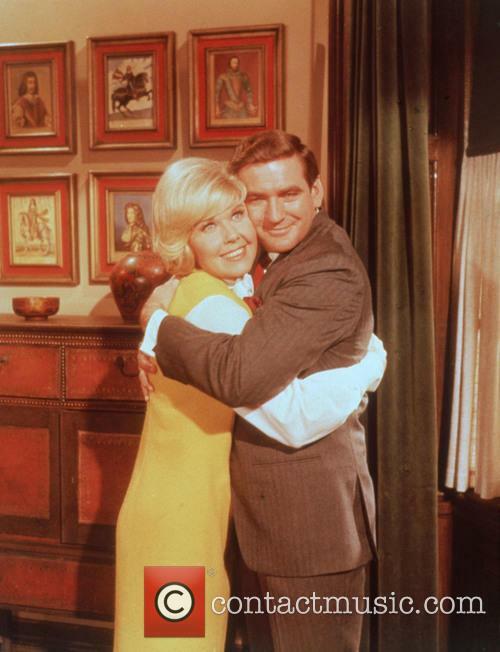 Doris Day and Rod Taylor in The Birds (1963). The rumours of Day’s return to the screen started when German tabloid, Blid reported that the former actress had been approached by Eastwood for a role in his new film. 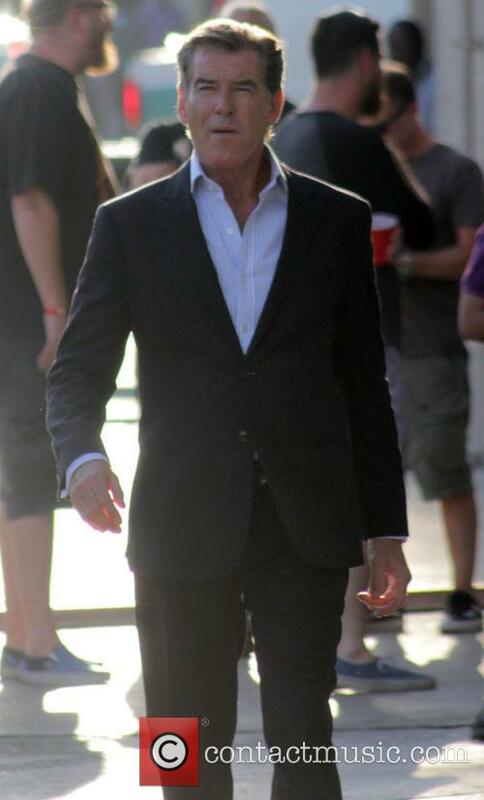 Eastwood was said to have given Day a script, as the pair are neighbours in Carmel Valley, California. The actor had been asked about his sexuality during a press conference at the Toronto International Film Festival last week. 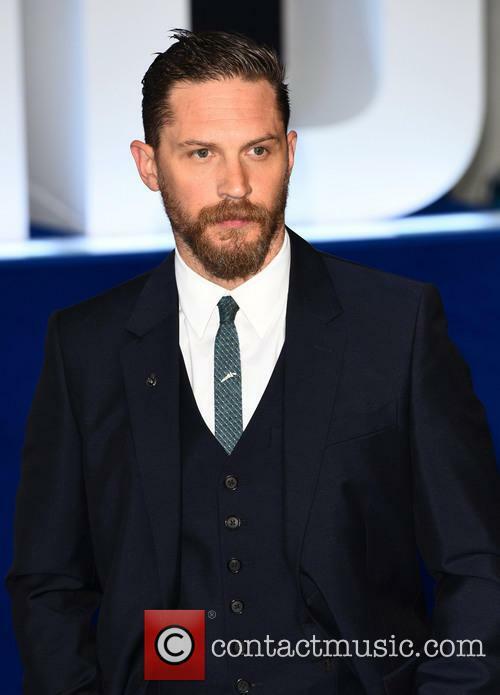 Earlier this week Legend actor Tom Hardy hit the headlines when he cut off a reporter asking about his sexuality during a Toronto International Film Festival press conference. 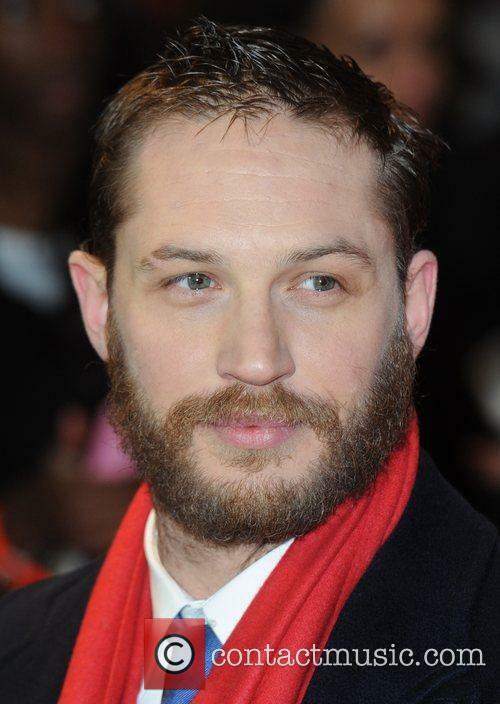 The reporter, from LGBT news outlet Daily Xtra, had tried to ask Hardy about his sexuality, but was quickly shot down by the actor in a clip which soon went viral. 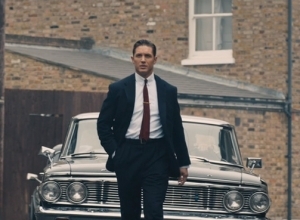 Tom Hardy plays both Kray twins in Legend. 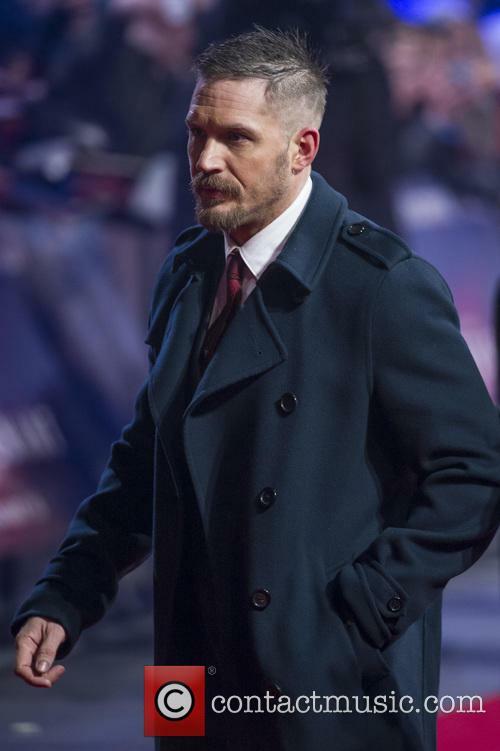 Speaking to Entertainment Weekly, Hardy has now explained why he was annoyed at the reporter's questions, calling the exchange ‘humiliating’. "That really, really annoyed me. 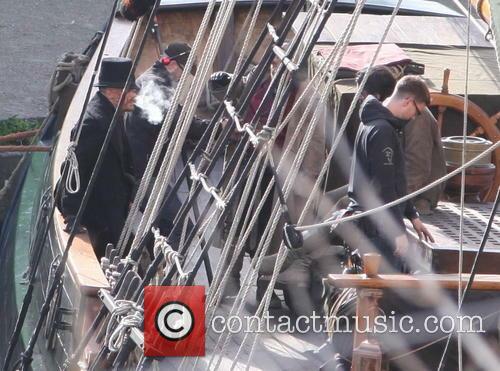 It was just the inelegance of being asked in a room full of people,” Hardy said. It was one of the actor's most challenging roles yet - and that's saying something. 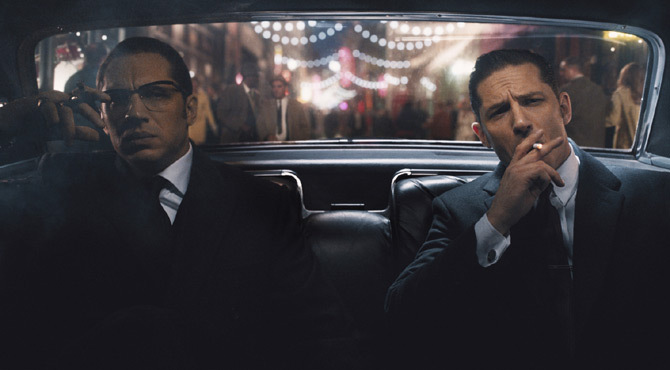 It's a filmmaking technique notoriously difficult to pull off, but Tom Hardy has nothing but fond recollections from facing the gruelling process of playing both the Kray twins in Brian Helgeland's explorative crime biopic 'Legend', even though he hadn't planned on landing both leads at the start. 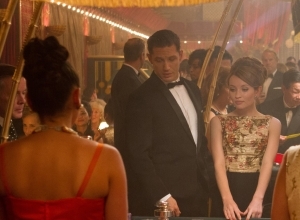 'Legend' star Tom Hardy opens up about the challenges and benefits of playing both of the Kray twins in his new crime biopic 'Legend', directed by Brian Helgeland. 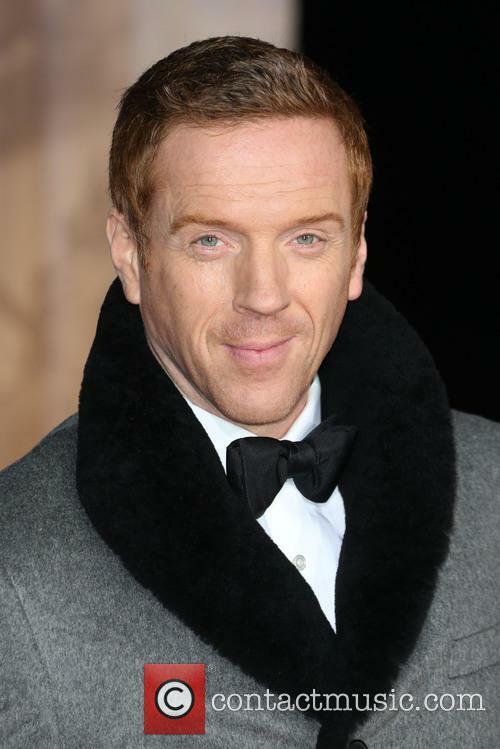 He admits that he was initially only interest in playing Ronnie Kray, while Brian wanted him to play Reggie, and so that's where the compromise arose. He was asked a slightly awkward question by a reporter at the Toronto International Film Festival during a press conference about his new film 'Legend'. Legend actor Tom Hardy delivered an amusing put-down to a reporter who asked him a question about his sexuality during a press conference at Toronto International Film Festival. The 37 year old English actor was fielding questions about his new movie, in which he plays the roles of both Ronnie and Reggie Kray, the East London gangsters who frequently made headlines in the ‘60s, when a reporter from LGBT site Daily Xtra asked him the following question. The actor credits his stunt double with a lot of the work on 'Legend'. The Kray twins are part of London lore, iconic gangsters who ran the city in the swinging 1960s. 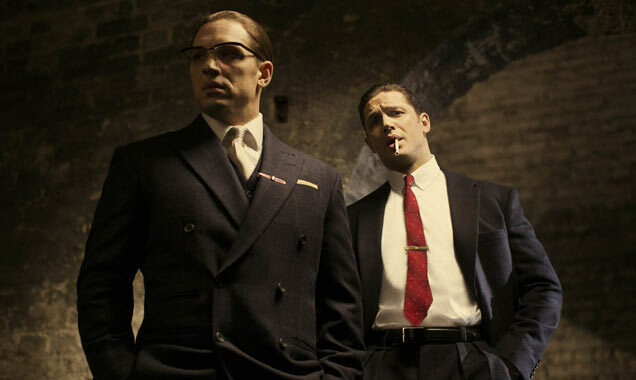 They've been portrayed on-screen before (by the Kemp brothers in the 1990 drama The Krays), and Oscar-winning writer turned director Brian Helgeland opted to cast Tom Hardy in both roles for his new film Legend. 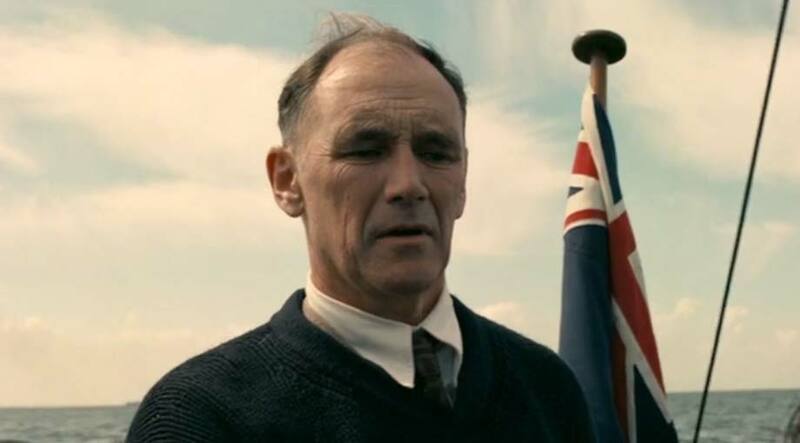 Word has it that Helgeland wanted Hardy to play Reggie in the film, but when he read the script Hardy was drawn to the more colourful Ronnie. 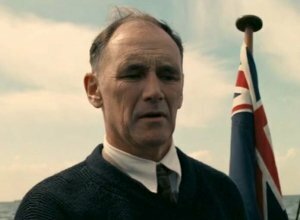 "There was a moment when I could have come away just playing Reggie," Hardy says of his first meeting with Helgeland. "We could have gone and found a superlative character actor to play Ronnie, and that would have been the best of everything. But I was like, 'Well, I feel Ronnie!' So which actor am I gonna give up Ronnie to if I play Reggie? I can't have that. Because that's all the fun there, and Reggie's so straight." By the end of their meeting, Helgeland said, "I'll give you Ron if you give me Reg." 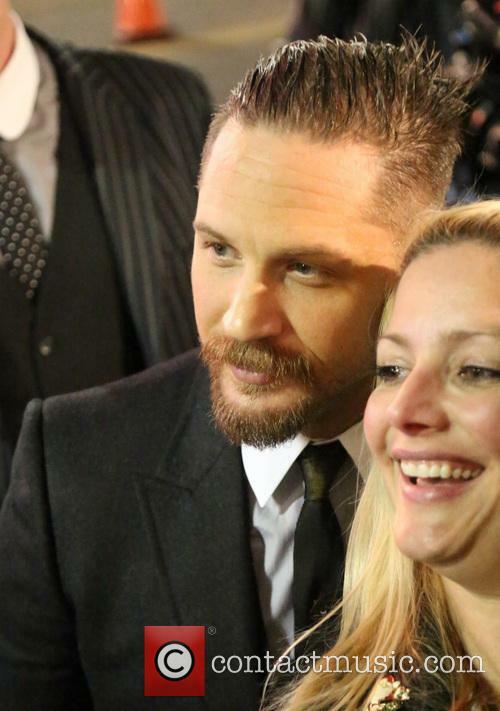 Tom Hardy has “no shame” about his old Myspace pictures. We all have pictures from our past we’d rather nobody see – ever - whether it was an outfit which didn’t quite work or a particularly bad haircut. Some of The Dark Knight actor Tom Hardy’s photographs, from the days when Myspace was the social media of choice, surfaced earlier this summer and caused quite a stir. Fortunately, Hardy isn’t remotely embarrassed about them. 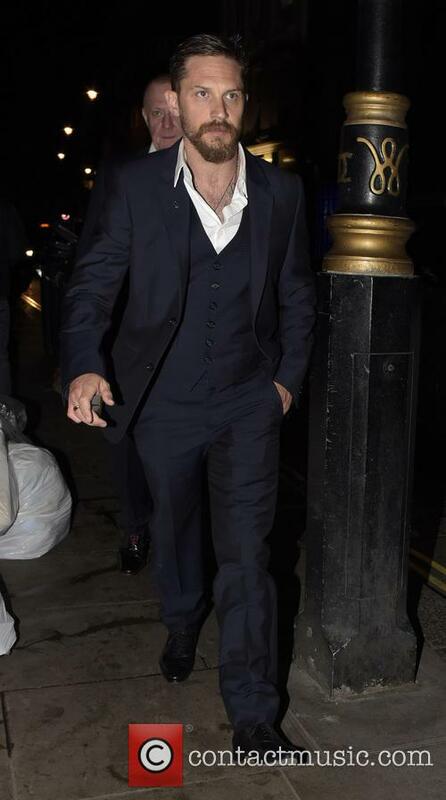 Tom Hardy at the premiere of Legend in London, September 2015. 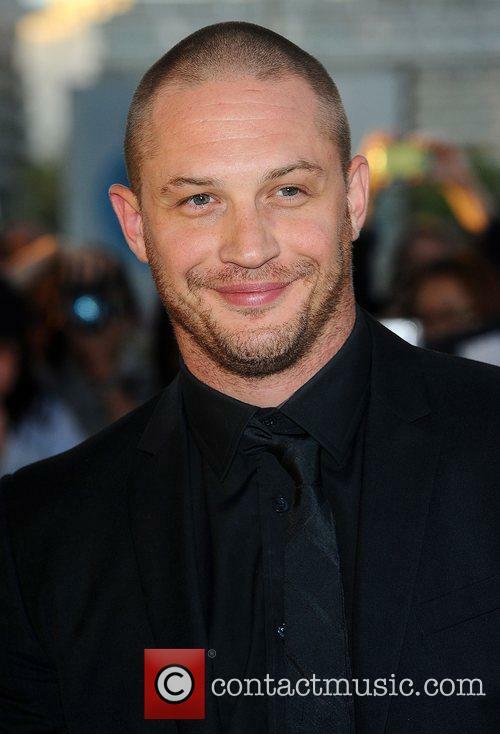 Read More: Tom Hardy Added To The List Of Possible Future James Bond Actors. 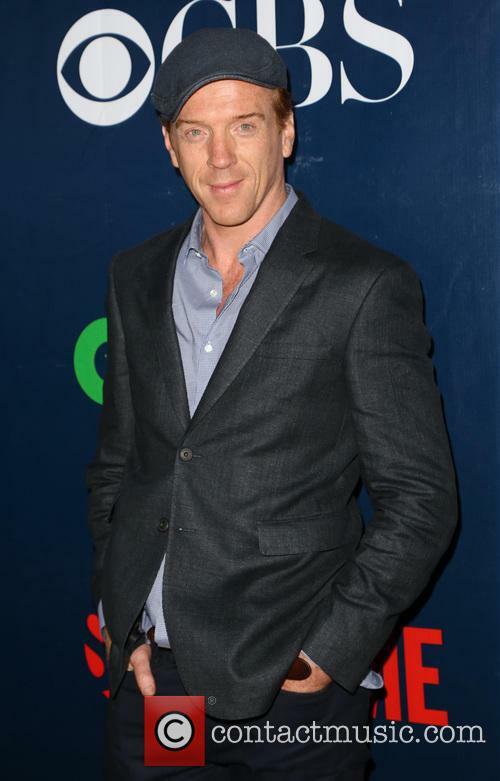 The 'Legend' actor has intimated that he, like anybody, would be interested in portraying 007 on the big screen. With speculation mounting as to who might be playing the next James Bond if Spectre turns out to be Daniel Craig’s final movie, Tom Hardy has put himself forward as a candidate, saying that he would consider playing the British spy. Could this be the film that provides the 40-year-old actor with that elusive Oscar? 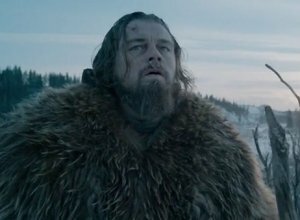 Leonardo Dicaprio has rarely put a foot wrong throughout his illustrious movie career. Even those who sit in the dislike camp of Titanic are regularly outdone by the numbers who strongly sit on the like side. Unfortunately, there is still one thing missing from Leo’s artistic collection: an Oscar. 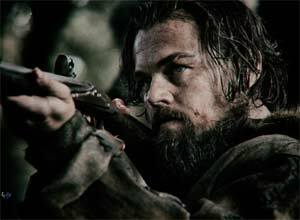 Could The Revenant be the film to right that wrong? This trailer certainly suggests it has as good a chance as any. The ‘Legend’ actor was put through his paces by the 45 Commando Royal Marines in Arbroath this past week. 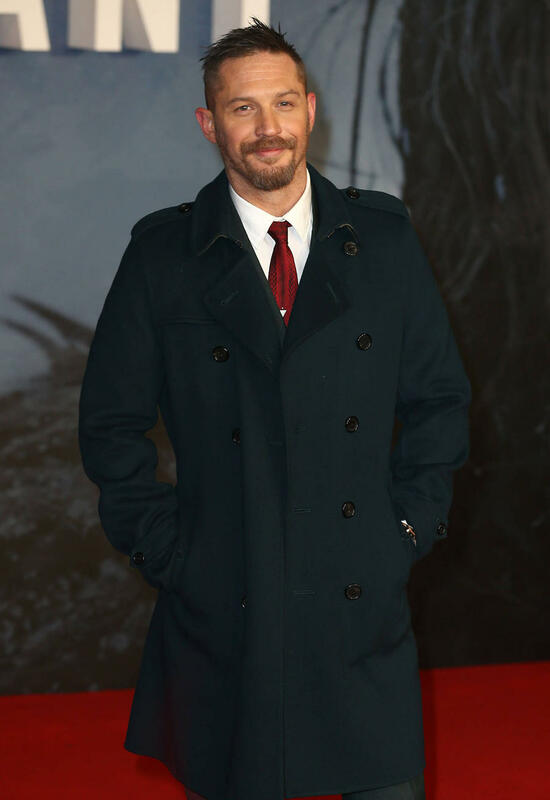 He’ll soon be doing double duty on the big screen as both Kray twins in thriller Legend, but Hollywood hunk Tom Hardy has revealed that he would have joined the Royal Marines had acting not worked out for him. The 37 year old made the revelation while training with troops in Scotland this past week at RM Condor in Arbroath. 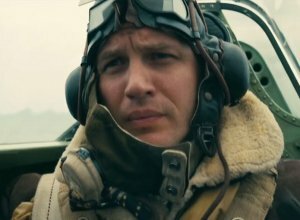 Tom Hardy would have made a good marine if his acting career didn't work out. London Road: "An Addictive Forensic Thriller Set To Music"
'London Road' is based on the Ipswich murders in 2006-2008. London Road is certainly one of cinema's more intriguing releases of the year. Based on the National Theatre's production in 2011, it's held together by a stellar British cast including Tom Hardy, Olivia Colman and Anita Dobson. Set in and around London Road in Ipswich, the movie tells the real life story of the serial killer murders and subsequent trial of Steve Wright between 2006-2008. Continue reading: London Road: "An Addictive Forensic Thriller Set To Music"
It's been 30 years since George Miller completed his trilogy of movies starring Mel Gibson: Mad Max (1979), The Road Warrior (1981) and Beyond Thunderdome (1985). In the intervening years he's kept busy with the Babe and Happy Feet franchises. 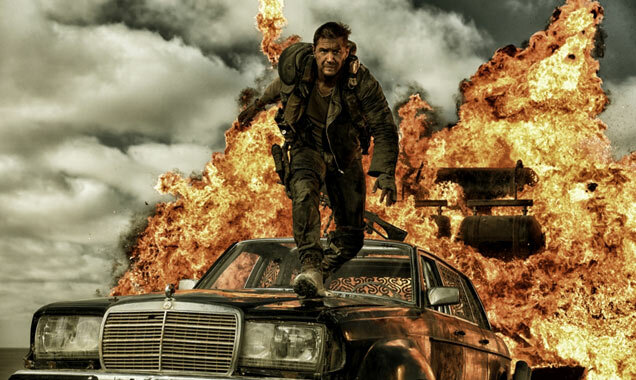 But now he's back with Mad Max: Fury Road, which he refuses to call either a sequel or a reboot. He's just freshening the franchise, like the James Bond movies do every few years. And he said this week that he has "other stories and other scripts" ready to go if Fury Road is a box office success. 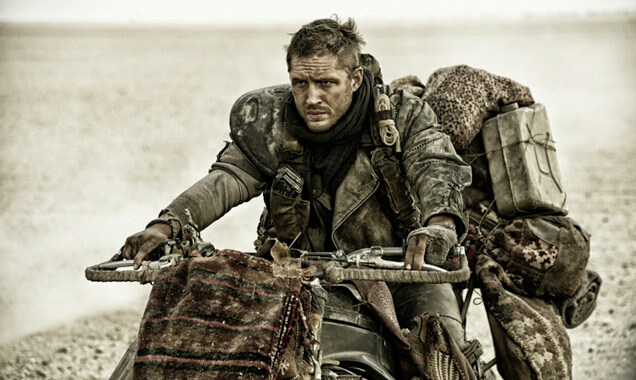 "It really depends on whether everyone, particularly me, has an appetite to go back into the wasteland," he says of the post-apocalyptic desert setting. 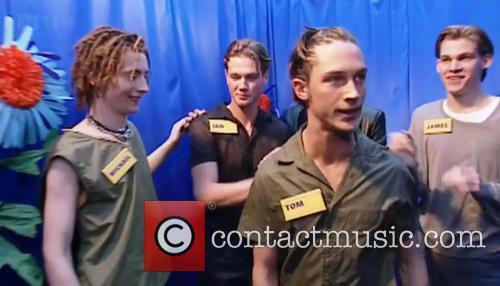 "It's like asking a woman who's just given birth, 'You wanna try it again?'" George Miller says he has further stories to tell. Mad Max director George Miller says he has "other stories and other scripts" to continue the rejuvenated franchise, though that any further movies depends on the success of the latest film, Fury Road. In that case, the director shouldn't have any problems getting a sequel green-lighted with Fury Road gaining critical acclaim ahead of its release on Friday (May 15). 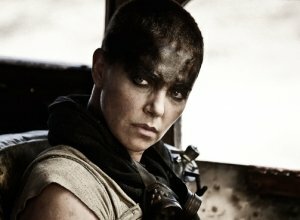 'Mad Max: Fury Road' is out this week, and its star Theron used a promotional interview to praise the film for its unusual attitude towards its female characters. Charlize Theron has spoken out about what she believes is the tendency of sci-fi movies to misrepresent female characters. She is currently one of the stars of Mad Max: Fury Road and claims that the film is an anomaly in that it does contain strong female lead characters. 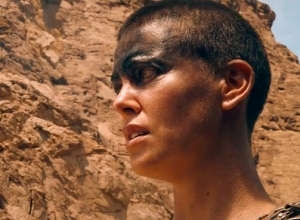 The 39 year old actress, who portrays Imperator Furiosa in George Miller’s re-boot of his own original imagining of a post-apocalypse Australia, was speaking on ‘Live! With Kelly and Michael’ on Monday, and she vented her frustration at the typical depiction of women in science fiction films. 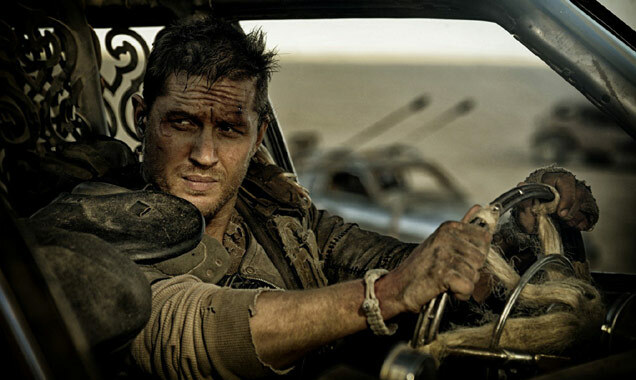 'Mad Max: Fury Road' is very, very good. Who said the Max Max sequel Fury Road was going to be a disaster? 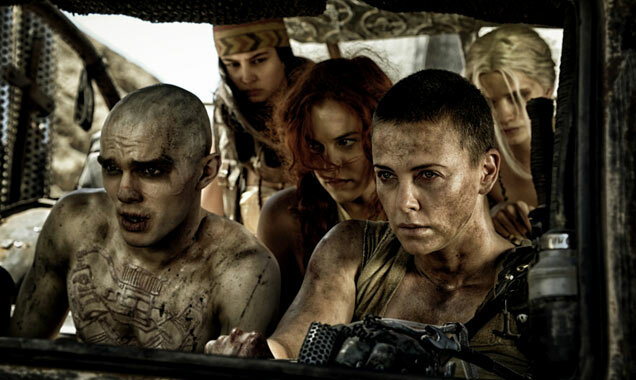 Filmmaker George Miller's fourth post-apocalyptic adventure looks on-course to become the most critically acclaimed in the series, with Charlize Theron, Tom Hardy, Zoe Kravitz and Rosie Huntington Whitely catapulting the new movie to a perfect 100% score on Rotten Tomatoes. "Mad Max: Fury Road is a remarkable and glorious motion picture, not just one of the great action movies of our time but also a great film, period," said Scott Mendelson of Forbes. 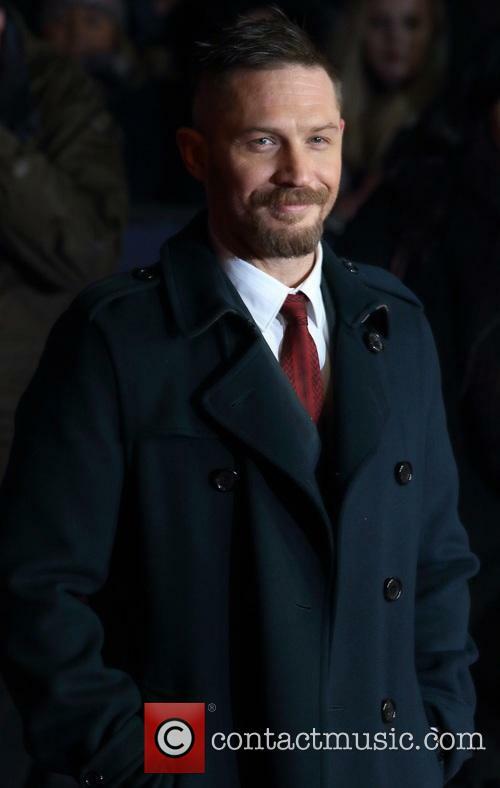 There is no doubt that Tom Hardy is an acting chameleon. He amassed a hoard of comic book fans through his excellent portrayal as the villain Bane in The Dark Knight Rises, he was a sharp and brilliant as Eames in Inception and he oozed Cold War espionage as Ricky Tarr in Tinker Tailor Soldier Spy. However, despite his obvious talent and incredible wide-range, Hardy’s attachment to musical adaptation London Road may come as a surprise to a few. 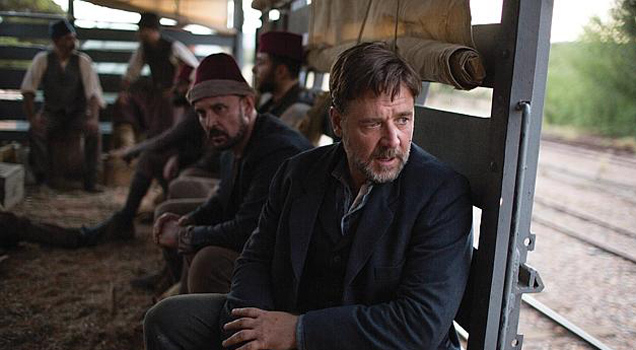 Gary Oldman opens up about the movie that Russia has banned. 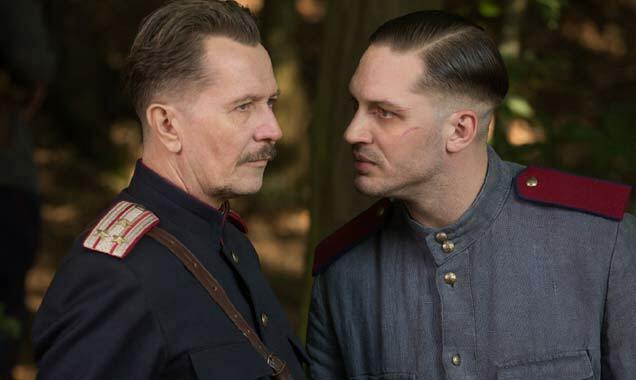 Gary Oldman stars alongside Tom Hardy in the Soviet thriller 'Child 44'; a film that was recently banned by Russia for its depictions of events during the era of Stalin. 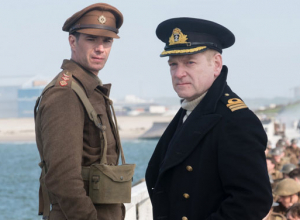 Oldman plays an army general, who he dubs a 'hero' in the piece. 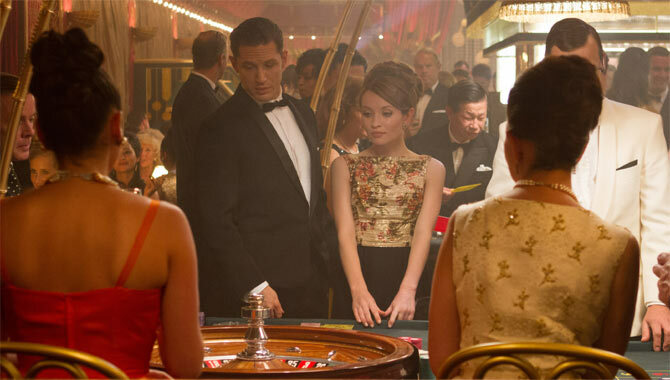 It's no wonder Daniel Espinosa's latest movie has caused a stir overseas. Based on the true story of serial killer Andrei Chikatilo (also known as the Butcher of Rostov), it reveals how the Soviet government refused to acknowledge a series of horrific crimes being so determined maintain the facade of a crime-fee communist state. A disgraced military police officer named Leo Demidov (portrayed by the man of many voices Tom Hardy with another incredible accent) takes it upon himself to investigate, only to be met with denial and threats at every turn. Joining him in his case is Gary Oldman's character, the formidable and initially sceptical General Mikhail Nesterov. For some film-makers, hearing that your movie has been banned in certain countries can be seen as a seal of approval. However, when the country in question has as huge film market, as Russia does, it can be a different story. As 'Child 44' opens in cinemas this weekend, novelist Tom Rob Smith is praising Tom Hardy and Noomi Rapace as the perfect actors to bring his characters to life on the big screen. But since the story is set in the Soviet Union, Russia's officials have had a very different reaction to the movie. Indeed, Russia's culture ministry has banned the movie across the country, saying that it "distorts" historical facts. The story is a fictionalised version of the true case of a serial killer who was executed in 1994 for killing 52 children and women. The film, by contrast, is set at the beginning of the Cold War in 1953. 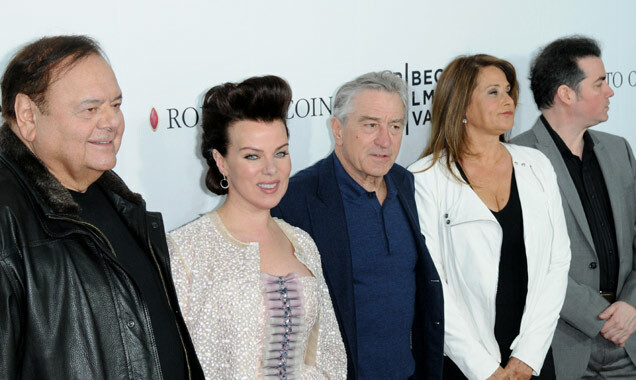 As his new film The Water Diviner begins to roll out across Europe this weekend, actor and first-time director Russell Crowe was on-hand in Madrid this week for a red carpet premiere with glamorous costar Olga Kurylenko. 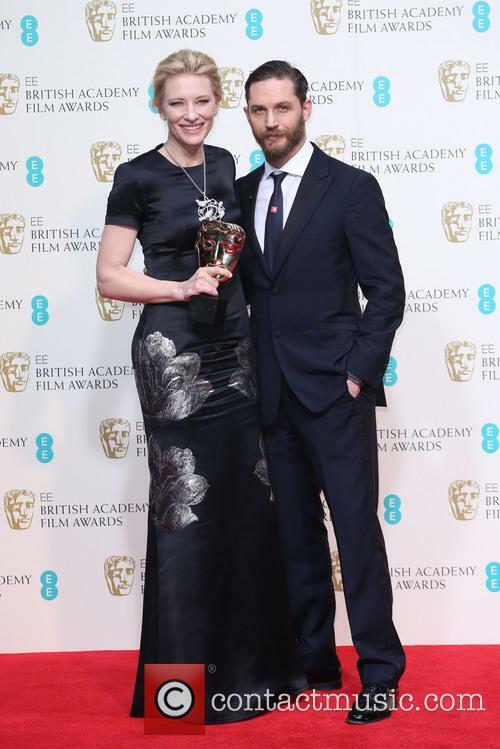 The duo posed for selfies with the fans before screening the film, which arrives in America at the end of the month. 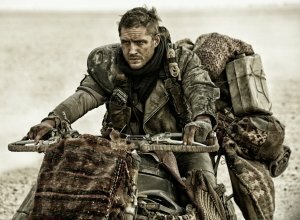 Mel Gibson is mad no more (at least as Max Rockatansky) as British screen delight, Tom Hardy, steps out of the flames into the title role of this fourth outing of the franchise, Mad Max: Fury Road. 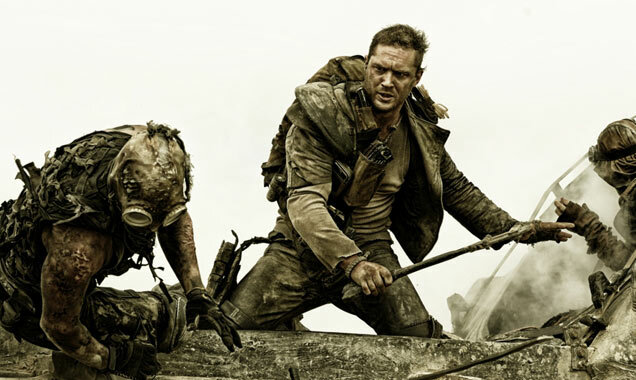 The latest trailer for this newest film set in the Australian post-apocalyptic world of director George Miller is out and, after years in the making, it seems quite possible that fans will not be disappointed. 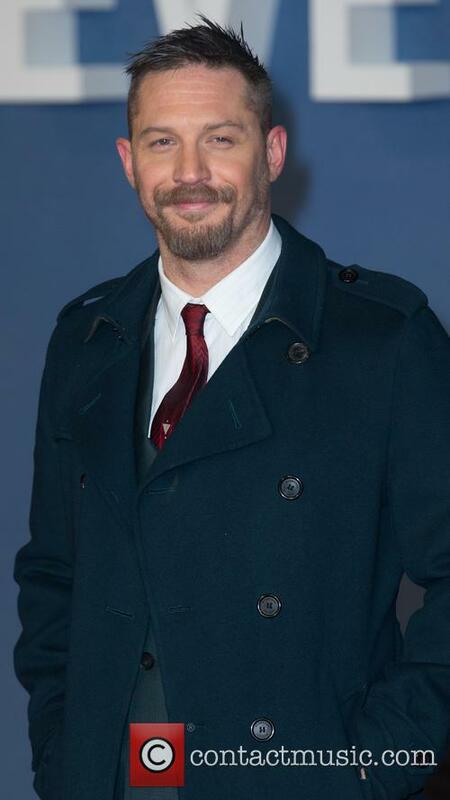 Tom Hardy - Tom Hardy, Tuesday 13th September 2011 at the premiere of 'Tinker, Tailor, Soldier, Spy' at BFI Southbank.